When P&G cut way back on digital advertising … and nothing changed. If you suspect that digital advertising might well include a big dose of “blue smoke and mirrors,” you aren’t the only one who thinks this way. In fact, Marc Pritchard, chief brand officer of Procter & Gamble, felt much the same thing. Back in early 2017, Pritchard complained to the industry about what appeared to him to be an unacceptable degree of waste in the digital advertising supply chain. Among his concerns was the lack of transparency between advertisers and digital agencies, as well as the myriad ad-tech vendors that seemed to be adding more complexity that was disconnected to any defined value. Pritchard was also concerned about the prevalence of bot traffic and the dangers to brand safety posed by risky content. Holding the purse strings of one of the largest digital advertising budgets on the planet, Pritchard was in a uniquely strong position to exert changes in how digital advertising campaigns are handled. And yet, even with this threat, the response from the industry didn’t go much beyond mild alarm and a bit of lip-service. So, P&G‘s CBO put some juice behind his warning, cutting more than $100 million in the company’s digital ad spend between April and July of 2017. Pritchard noted at the time that this reduction in ad spending was designed to reduce waste. After cutting the $100 million in ad dollars – representing a 20% reduction in P&G’s digital ad spend – what changed was … exactly nothing. That is correct: no negative impact on ROI at all. 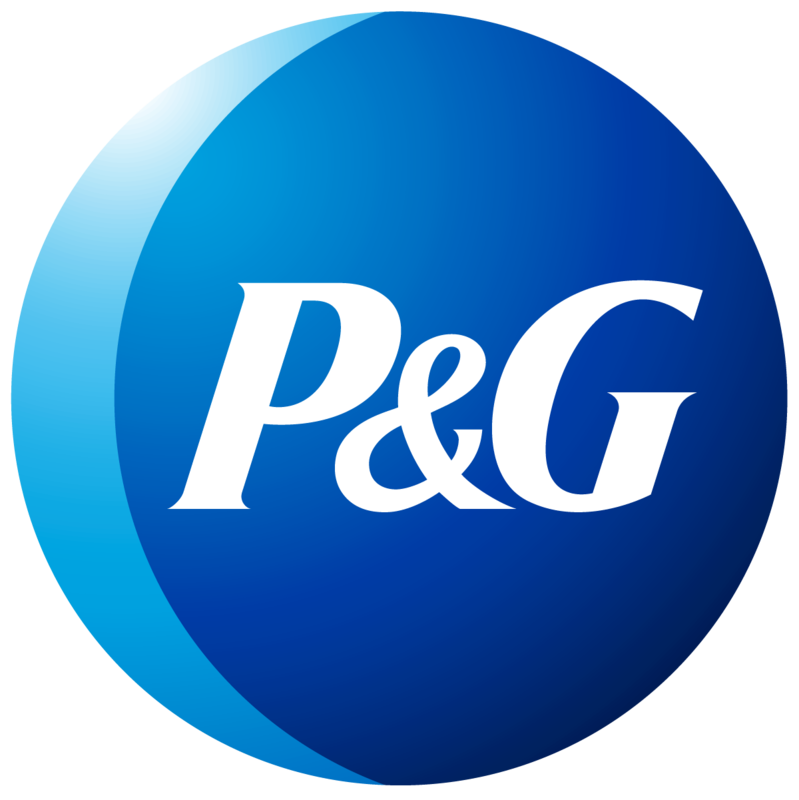 In fact, P&G actually experienced a ~10% increase in the overall reach of its remaining advertising campaigns. How to explain this counterintuitive result? Spending less but reaching more consumers occurred because extra efficiencies were harnessed by carefully pruning ineffective inventory and reallocating the remaining budget to higher-quality placements. Imitation being the sincerest form of flattery, another major consumer packaged goods company – Unilever – soon followed suit, reducing its own digital advertising spend by a whopping 50%. Its move garnered the same result: no discernible ill effects on ROI resulted from the dramatic cuts. Ad spending doesn’t drive value when it isn’t tied to quality metrics like viewable inventory. “Quality” is something that can be controlled by taking steps like moving platforms. Measuring the quantity of impressions isn’t as important as the quality of those impressions. “Scale” isn’t king. Advertisers don’t need to have super-large budgets in order to drive meaningful results in the digital sphere. Indeed, P&G and Unilever have proven that a media strategy that focuses on context and quality rather than brute force can get a lot done for significantly less outlay.